Do you live in the Chestnut Hill, MA area? 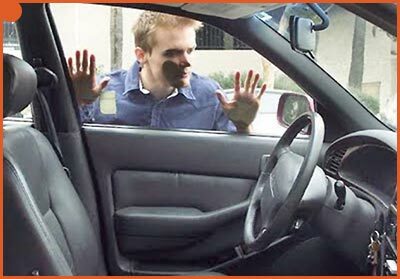 Then count yourself lucky for you’ve found Chestnut Hill Locksmith Store to provide the necessary assistance. Lost access? Regain it now by hiring us. Call 617-859-6729!